Educational Requirements: Ph.D. / M.D. with at least five years experience in related field of research. Experience Requirements: Experience in interpreting clinical MEG and/or MEG–EEG studies will be preferred. The candidate may also be a physician with PhD, preferably in research involving EEG / MEG. How To Apply: The application can be submitted online or by post. 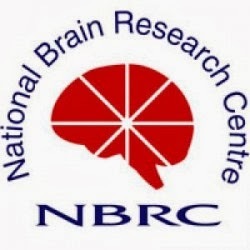 Online applications can be submitted at our web site: www.nbrc.ac.in . 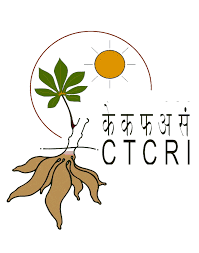 Offline applicants may download the prescribed application form from the weblink: www.nbrc.ac.in/acadpositions.php Candidates may send their request (for obtaining a blank application form) to the Registrar, National Brain Research Centre, Manesar-122 051, Dist. Gurgaon (Haryana). The request for obtaining blank application form from NBRC should be accompanied by a demand draft for ` 50/- drawn in favour of Director, NBRC payable at Gurgaon along with details of the address where the application is to be sent. In addition to this, candidates have to send the requisite fee as applicable, along with the filled in application.